It can get heated (and not in the good way). When you’re in a relationship, you spend a lot of time with your partner and no matter how much you love one another, you’re bound to get on each other’s nerves once in awhile. They leave crusty dishes in the sink. They leave socks in the middle of the floor. And you know they’ve been sneaking sweets even though you both swore you’d make an extra effort to stick to a healthy diet. These little irritants can lead to big problems if you let your emotions get the better of you. 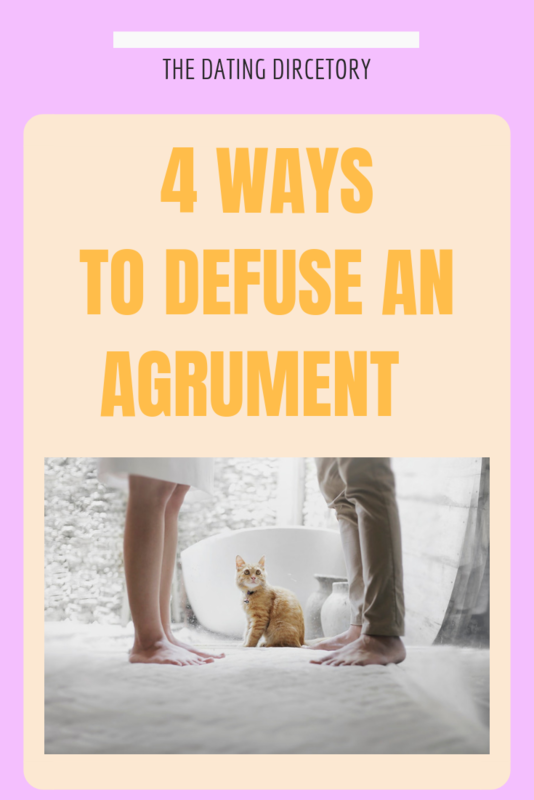 Instead of letting fights fester, here are four ways to tamp out an argument that will work to bring you and your partner closer together. This is one of the true keys to building a healthy mature relationship. There’s one phrase that can stop an argument in its tracks: “That hurt me.” When we feel as if we’re being attacked, it’s human instinct to shut down and strike back. Instead of letting your partner in, you want to block them out and this will only serve to ramp up the conflict. Instead, open yourself up. Show them that you are vulnerable by telling them how they’ve hurt you. Showing vulnerability will completely change the trajectory of the argument, halting the conflict and giving you both the opportunity to take a step back and think about what you mean to each other. Often when you’re fighting about the dishes in the sink, what you’re angry about isn’t really the pots and pans. 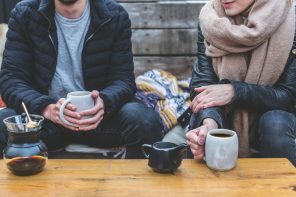 Chances are, if you and your partner find yourself having a big argument over something that doesn’t really matter, the true root of the issue is much deeper. In order to avoid escalating a conflict, you need to establish what you are actually arguing about. If they’re fuming mad that you went behind their back and watched a couple episodes of Friends when you were supposed to be binge watching it together, it’s probably more about how they feel like you don’t make time for them anymore. Once you know the true issue, then you can set about finding concrete ways to remedy it. You’re going to fight. You might as well fight about what’s really bothering you. In the heat of the moment, it can be difficult to take a step back and evaluate what’s going on. You may have heard that you’re not supposed to go to bed angry, but sometimes it’s crucial to put a pin in an argument and save it for later. Taking time away from a fight allows you to get some distance from the situation. Sometimes fights hit stasis—the only thing changing is the volume of your voice. As you both get louder and louder, you are getting further and further away from a resolution. That’s because you’ve stopped having a dialogue and started having a contest. Bring it back down a few decibels and take a breather. 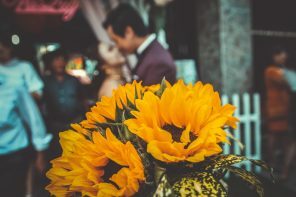 When you come back to it, you’ll come at the issue from a different, less emotionally explosive angle because you’ll remember the reason you are together in the first place: a deep affection for each other. It’s easy to become defensive when your partner pulls you into an argument. They’ve brought up something that upsets them and you feel personally attacked. Running defence is a natural instinct. This is one of the ways we protect ourselves, but sometimes the only thing you are protecting is your pride. Instead of throwing something back in their face (like how they never put the toilet seat down), take responsibility for your actions. After all, you’re not perfect. Acknowledge your role in the conflict. And then focus on changing your behaviour to avoid future disagreements, because life is definitely too short to keep fighting about the same thing. The fact is, if you’re in a relationship you are bound to disagree with your partner every once in a while. The key is to not let arguments get out of hand. So follow these tactics and work towards concrete resolutions that will minimize conflict and bring you two closer together. Lisa Force is a relationship nerd from San Jose, California. 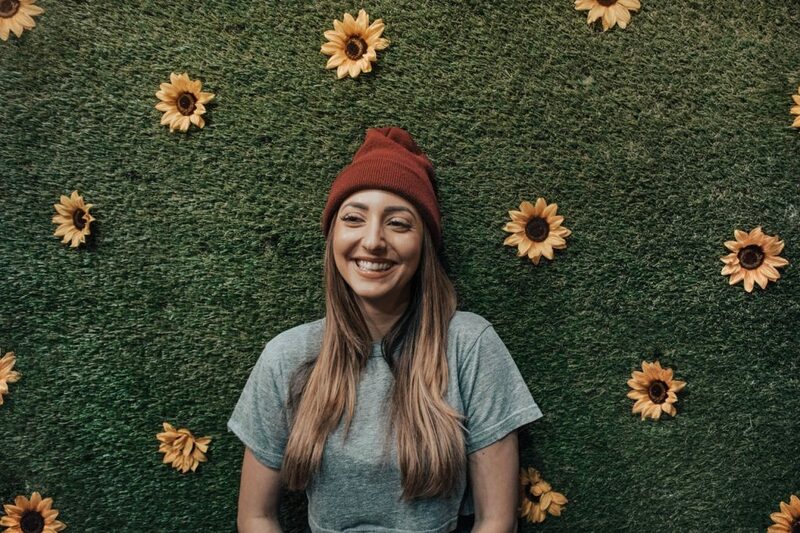 Her passion for helping men and women enjoy happier, healthier romantic relationships is backed by over six years of experience as a dating coach and a degree in Social Psychology from University of California Berkeley. Lisa breaks down the dynamics of relationships to gain a true understanding of what drives conflict. She is an avid Youtube and a contributing writer to Love Learnings where she works to provide reliable, research-based relationship guidance to clients and readers from around the world. 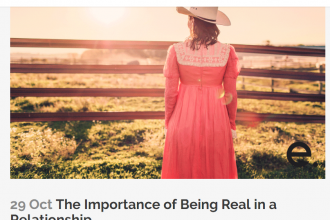 Previous articleQ: How do you keep a relationship exciting?